Education is all about creating an environment of academic freedom, where bright minds meet, discover and learn. One would experience top of the world living and learning experience at CUSPC. 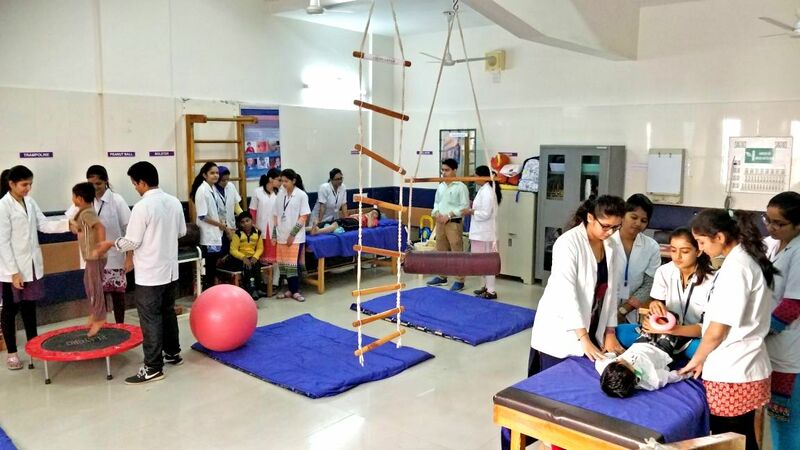 C.U.Shah Physiotherapy College was established in the year 2004 & is affiliated to Saurashtra University, recognized by the Government of Gujarat, approved & recognized by the Indian Association of Physiotherapists (IAP). The College is housed in a spacious, brand new and beautiful building in C.U. Shah Medical college campus. 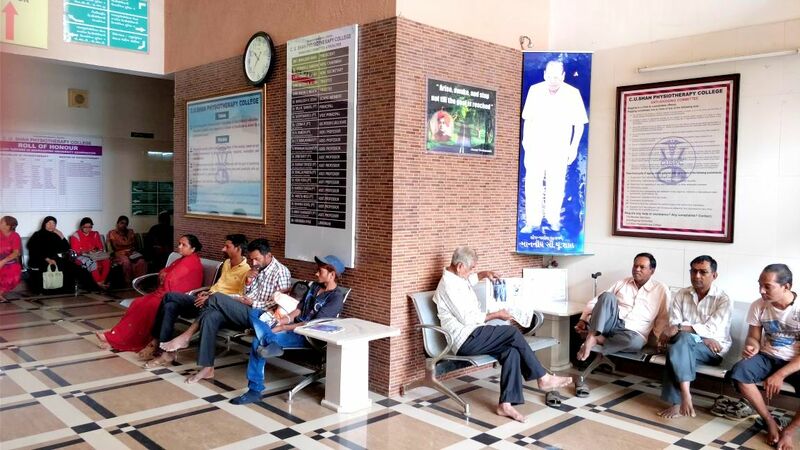 The campus is well connected by road as well as rail and the railway station (Surendranagar Junction) is within walking distance. The institution started with the Bachelor of Physiotherapy course with a modest intake of 30 students & has increased to 65 seats. Very soon, the institution aims to achieve an intake of 100 students. From the day of establishment, C.U.Shah Physiotherapy College has grown & flourished with each passing day with state of the art technology, education & service. 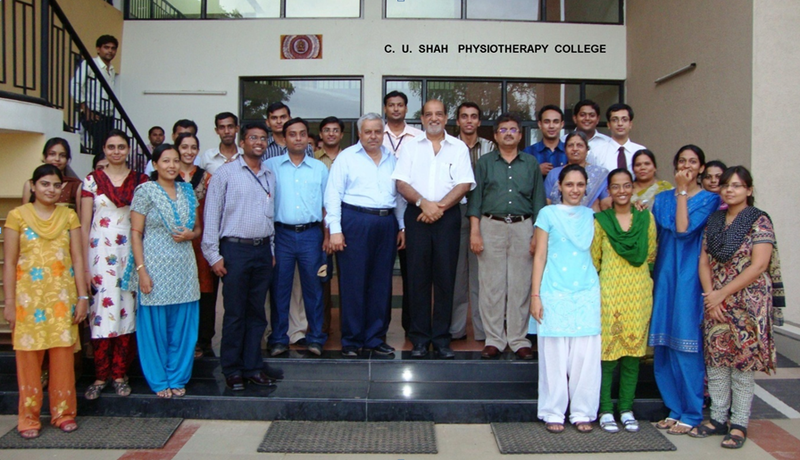 In the year 2009, the institution started Post graduate education in Physiotherapy – Master Of Physiotherapy (MPT) with a total sanctioned strength of 15 students and has increased to 21 students ,offering 3 branches of specialties viz, Musculo-Skeletal and Sports Physiotherapy, Neurological Physiotherapy, and Cardio-Pulmonary Physiotherapy. The College has a well qualified & experienced team of faculty - a mixture of dedicated and experienced Senior staff along with energetic and enthusiastic youngsters. State –Of-the Art Labs, Libraries. Wifi, Audtorium, Smart Classroms, Hostels with mess facilities, endless convenience on campus including ATM’s ,bookstore, dining options, Amul Parlour, Fitness Centre and more. 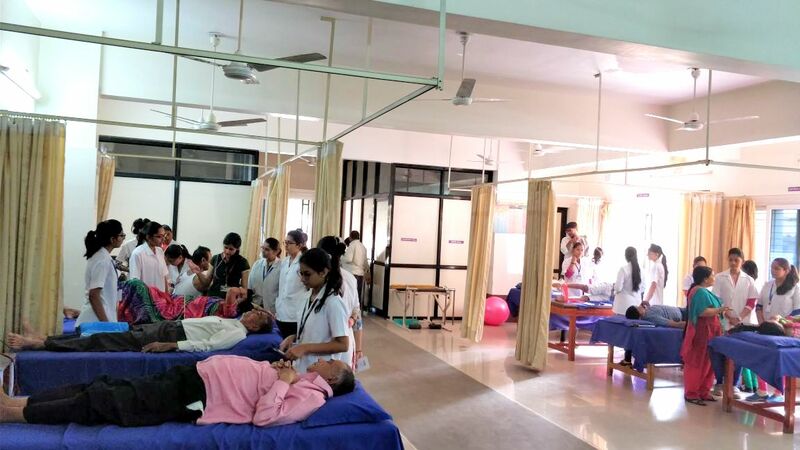 The College has all facilities including Speciality Physiotherapy Departments with high tech equipments, Lazer Unit, Electrodiagnostic Unit, PFT, TMT, own library with ample number of International books & journals and all other requisites and amenities.